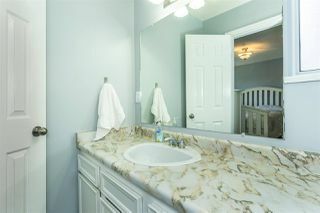 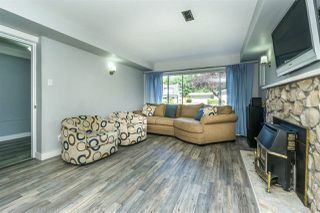 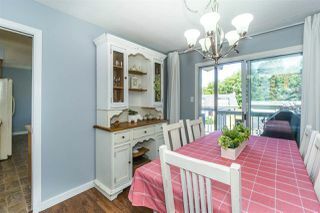 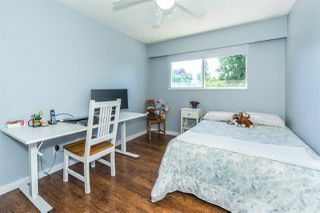 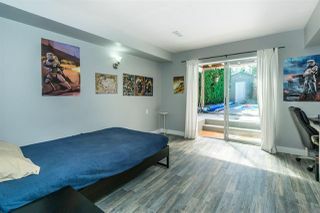 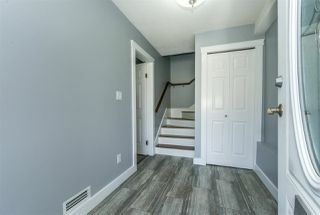 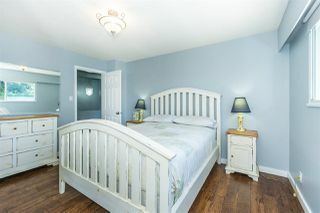 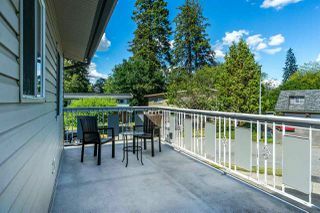 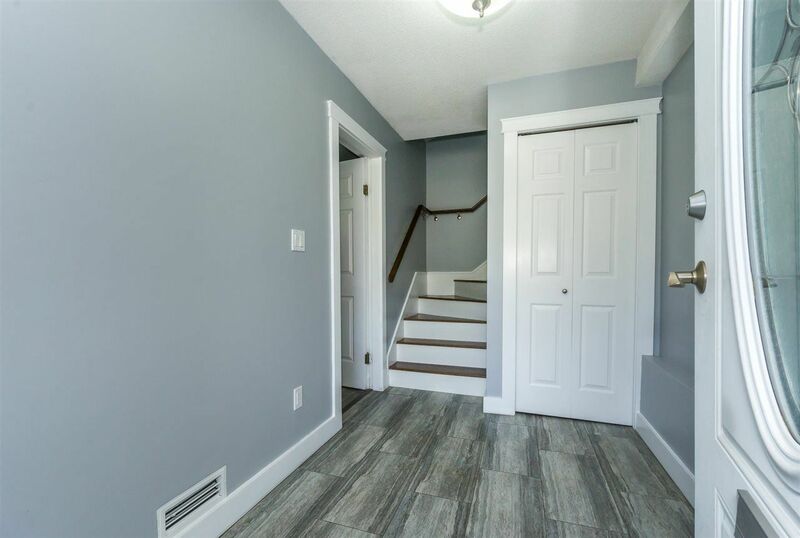 Wonderful Basement entry home located in a family friendly neighbourhood features updated laminate floors & fresh paint. 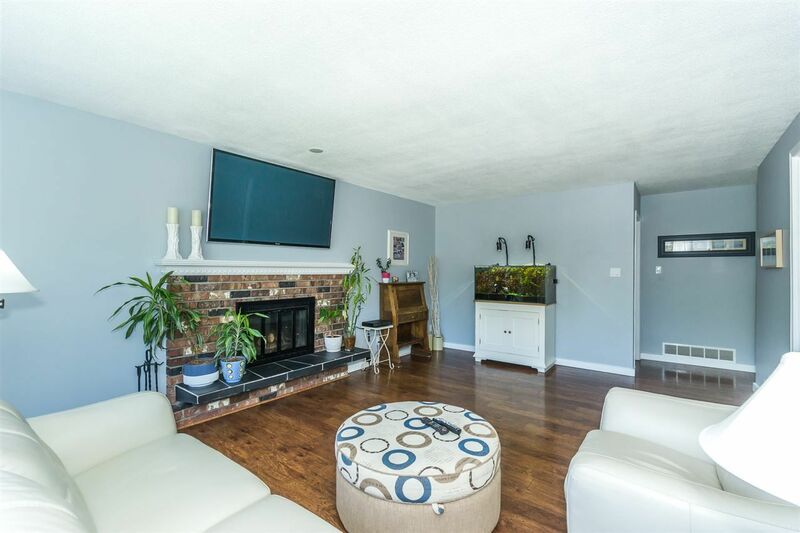 Home offers a spacious floor plan w/ large living room, wood burning f/p & adjoining dining area. 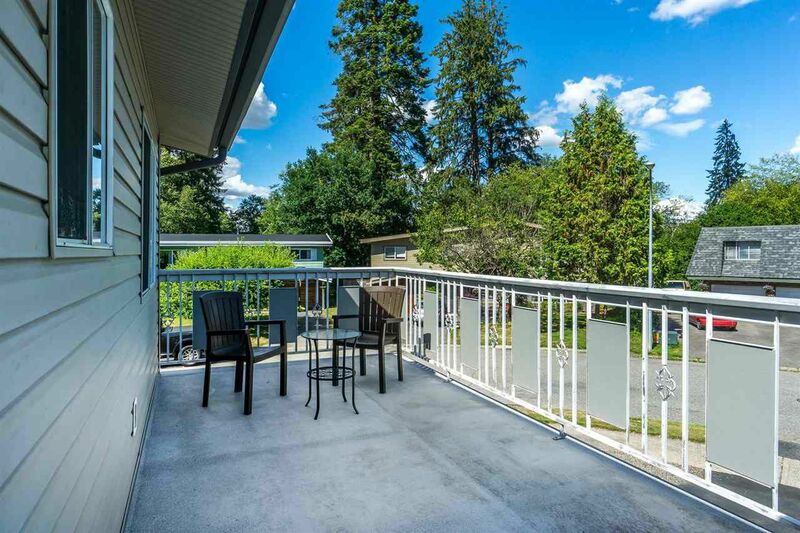 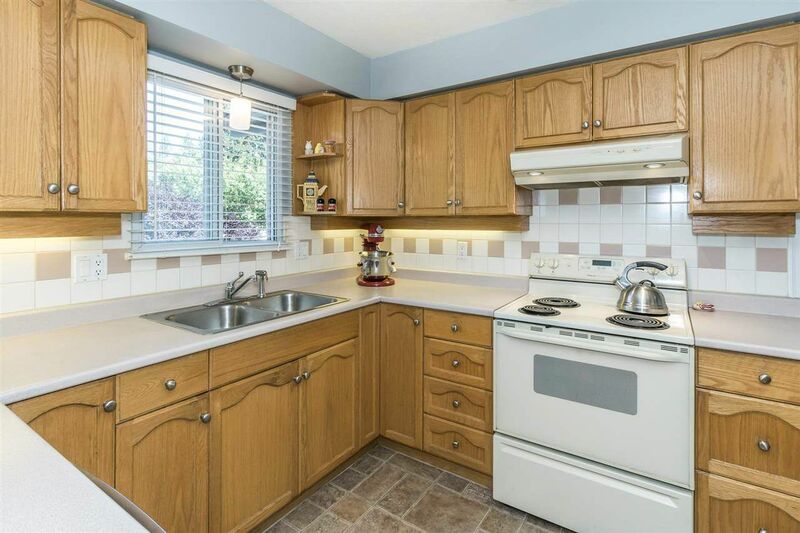 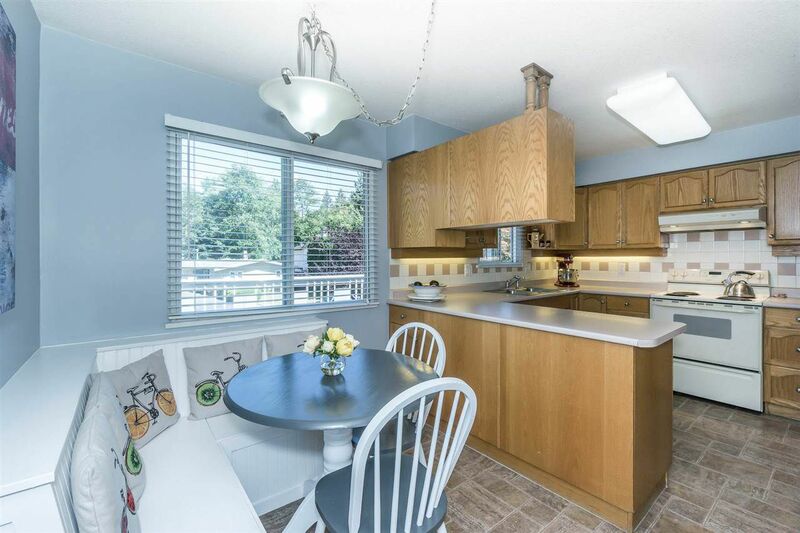 Bright kitchen & eating area w/ lots of storage overlooking the lovely sundeck. 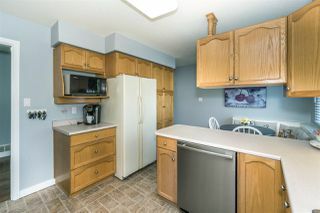 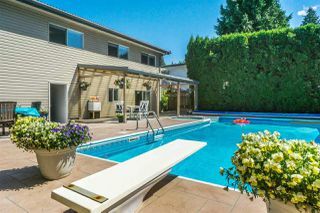 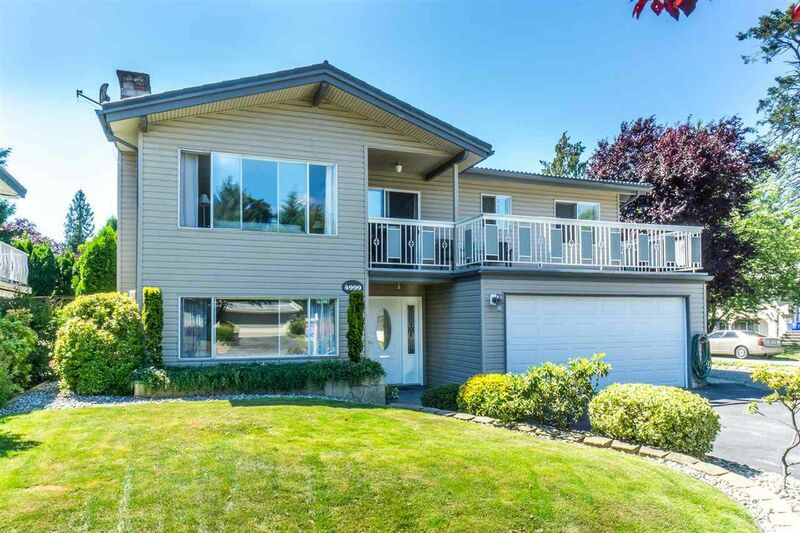 3 good sized bdrms up w/ 2 pc ensuite in master. 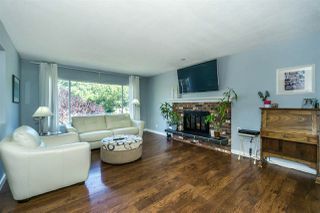 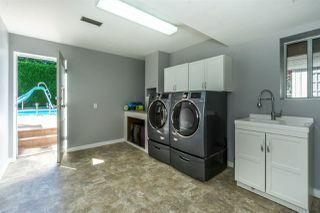 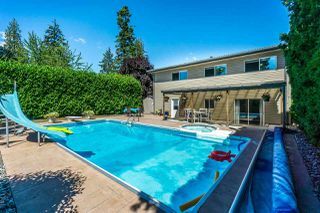 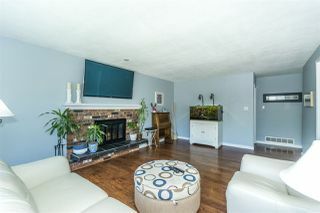 Basement boasts a large rec room w/ gas fireplace, 2 additional bedrooms, large laundry area, bathroom & separate entrance. 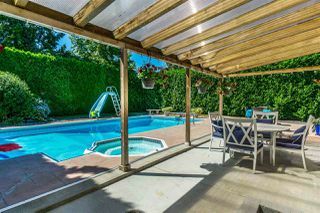 Private west facing backyard complete w/ 16X32 in-ground pool w/ custom safety cover you can open & close with the touch of a button, making it safe for kids & kids while preserving the heat. 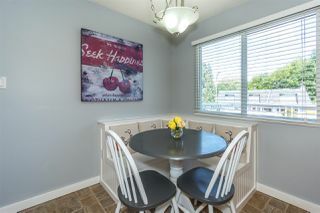 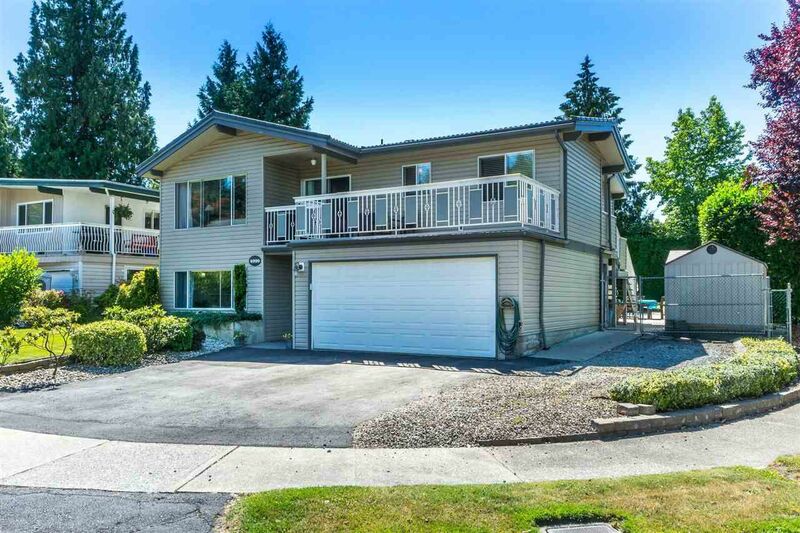 Within easy walking distance to elementary & middle schools & close to town.